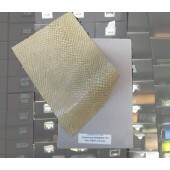 "Bambi" is a synthetic suede produced using the world's finest denier fiber flocked on light weight polyurethane fabric and tumbled for a sophisticated crushed texture. 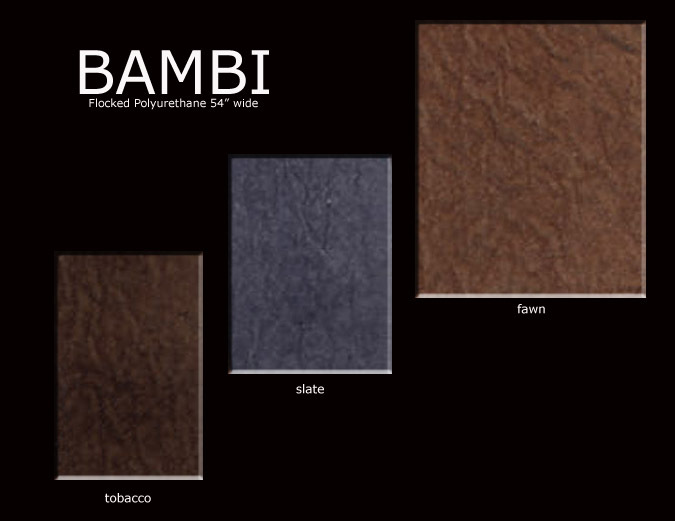 "Bambi" is an economical alternative to genuine suede and is humane and animal-friendly. 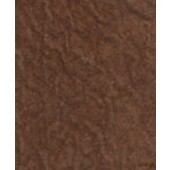 This plush fabric is sold by the yard 54" wide. Stocked for immediate delivery. "Bambi" is ideal for apparel, accessories, jewlery pouches, novelties, crafts, costumes and all sewn products.